Qigong is an ancient powerful practice of healing and energy medicine from China which traces back to 2500BC. It is the art and science of using breathing techniques, gentle movement, and meditation to cleanse, strengthen, and circulate the life energy (Qi). Practicing the cultivation (Gong) of this energy leads to better health, more vitality and a peaceful state of mind. Qigong improves the motion of blood, warms the blood and enhanceswhole body circulation. Qigong stimulates appetite, sexual function, assimilation of nutrients, and digestion/elimination. Qigong accelerates metabolism, weight loss, and decreases need for sleep. Qigong boosts your immune system by reducing cortisol, a known inhibitor of cytokine production. Qigong improves coordination, reflexes, and prevents osteoporosis in clinical studies. Qigong opens arteries allowing greater brain-based microcirculation to prevent Alzheimer's disease. 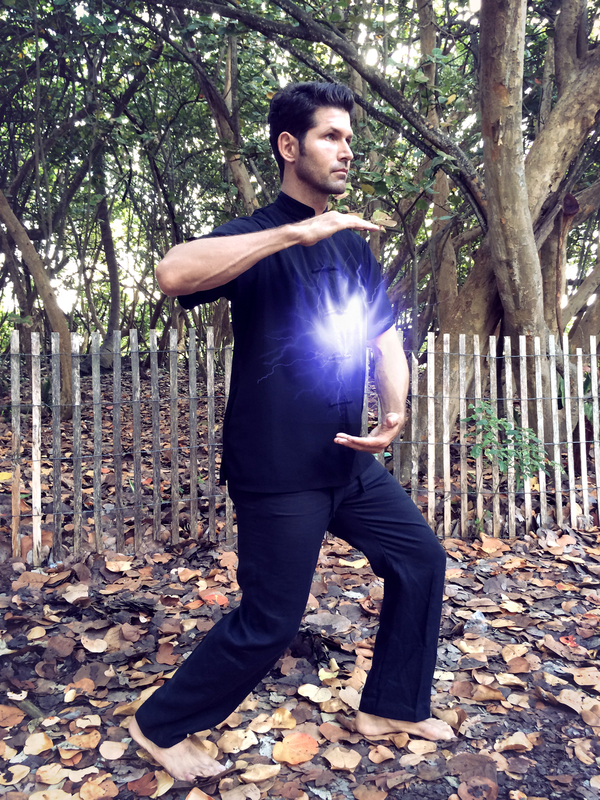 Qigong enhances sharpness, focus, & concentration. The Qi draws the focus and trains the mind. Qigong calms the body to relax and achieve a peaceful state of mind. 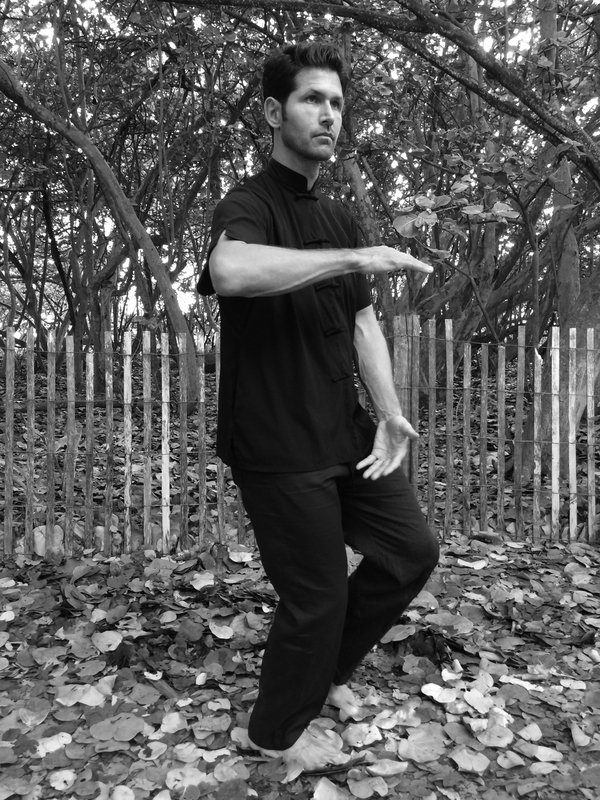 Qigong harnesses the power of the True Source and helps spiritual growth, regardless of faith or beliefs. Breath Empowerment: A very POWERFUL breathing exercise from India called, Pranayama. This sacred breathing technique Hyper-Oxygenates the Blood and flushes out blockages within your nervous system, body system, leaving you blissed out and relaxed having had a full body healing experience.